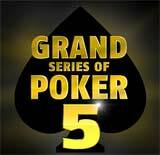 Bwin Poker Grand Series of Poker 5 starts in September and features 15 daily tournaments in the online poker series. 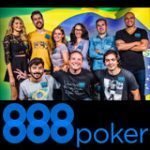 The GSOP is also available in a mini series format where buy-ins are reduced to 10% of the original online poker series. Buy-in directly for each event or enter satellite tournaments where you can qualify for your seat to any BwinPoker GSOP event. 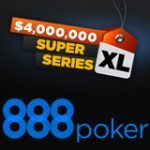 Both poker series will feature a Grand Slam final where players can win their share of the huge guaranteed prize pools. 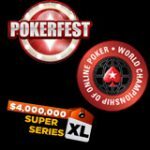 The Grand Series of Poker 5 is back this September with more than $2,500,000 guaranteed in prize pools throughout the poker series. 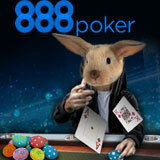 Satellite tournaments are running now win your seat to the series or buy-in directly on the day. 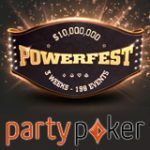 There will tournament leaderboards running where the top 4 players will get there seat to the Grand Slam final, the winner of each GSOP event will also instantly qualify for the final event. 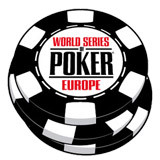 GSOP events can be found in the Bwin Poker lobby by clicking on Tournaments, Check out the GSOP 5 schedule below. Get your seat to the Grand Slam final by winning a GSOP event or winning one of the daily qualifiers which have one seat guaranteed. 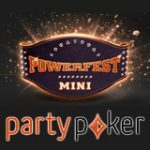 The Grand Series of Poker Mini is a replica of the GSOP 5 but features reduced buy-ins, players can enter the daily events in the series and win their share of the $250,000 guaranteed prize pools. Satellite tournaments are also available for every GSOP Mini event or buy-in directly. Check out the full GSOP Mini schedule below for the events in the mini online poker series. 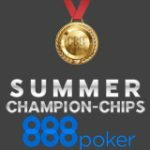 The winner of each GSOP mini event will qualify for their seat to the Grand Slam Mini, including the top 4 players in the series leaderboard.